Make The Most Of The Glorious Sunshine! Want to make the most of this lovely weather, why not try one of these amazing day trips, as the sunshine may not last long!! 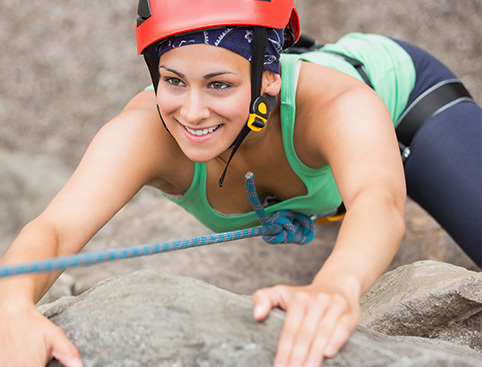 If your looking for the perfect active day out, this is ideal.With a choice of 21 different action-packed and adventurous experiences to choose from, there will be something for everyone to enjoy. 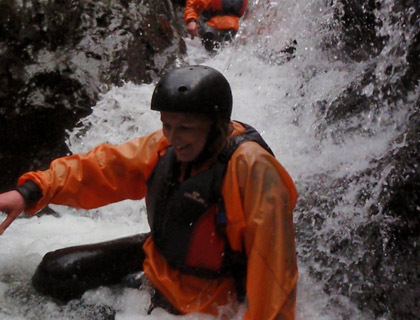 Enjoy a unique and challenging adventure with this Full Day Canyoning for Two experience. Canyoning is a high-adrenaline sport where you leap into a fast-flowing mountain stream and use the flow of the water to carry you downstream. It involves trekking through gorges, waterfalls and giant rock pools, while using a variety of techniques such as walking, scrambling, climbing, jumping, abseiling and swimming. Sound like fun? You bet it is! Hangloose@Eden is home to some of the country’s best adrenaline activity rides, including SkyWire – England’s longest zip-wire. 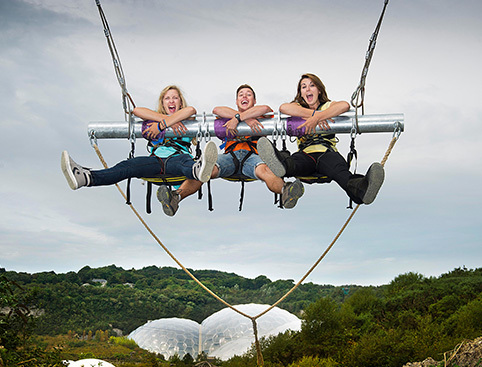 Take in spectacular views of the Cornish coast and countryside before soaring 660 meters, head first, above the world famous Eden Biomes. We have many more days out to make the most of these sunny days!